A 501(c)(3) non-profit corporation, FASPS is governed by a Board of Trustees. These individuals bring a wealth of skills and experience and, working together, provide strategic direction and oversight for the school. The Board seeks to ensure that the mission of the school is being carried out, acts as fiduciaries of the school, and ensures that the Head of School position is filled and that this individual is nurtured. The Board is also responsible for the development of the school’s strategic plan and for the longevity of the school, ensuring that it has adequate resources to exist for future generations of students. Please find a list of our current Trustees to the right. Click here to send an email to the Board. Laura moved to Seattle with her husband, Fabien, in 2003. Their three children began school at FASPS in 2004 and are now all FASPS alumni. Laura has served in a variety of volunteer positions at FASPS, including FPC president and bread sales co-chair, was a member of the 2007 Capital Campaign Steering Committee, and has sat on or chaired / co-chaired several Board committees. After attending an independent K-12 school in Texas, Laura earned her BA from the University of Virginia and an MSE in environmental engineering from UC Berkeley. After working as an environmental consultant in California, Laura managed communications for UT Automotive at their European HQ in Paris. She holds dual US and French citizenships. Candice (“Candi”) McCoy is a French-speaking American alumni parent with a long-standing interest in French and French culture. She is currently an independent consultant to the biotechnology and pharmaceutical industries. Candi holds a BS in biology from the California Institute of Technology and completed a CNRS fellowship at Le Centre d’Immunologie de Marseille-Luminy prior to receiving her MD from the University of California, San Francisco. She completed an oncology fellowship at the Fred Hutchinson Cancer Research Center and University of Washington, and held faculty positions at both institutions until 1999. Subsequently she has worked in biotechology, holding medical director positions at Immunex (now Amgen), Berlex/Schering AG (now Bayer), and Dendreon, and was Dendreon’s vice president of clinical affairs and global drug safety at Dendreon until 2015. She founded Phase Plus Consulting, LLC, in 2008. Candi has extensive experience in oncology product development strategy, team leadership, and cross-functional team collaborations. She served for six years as a Board member at Cancer Research and Biostatistics, a Seattle nonprofit dedicated to helping conquer cancer via oncology clinical development tools and expertise. Prior to joining the FASPS Board, she co-chaired the Head Search Committee and the Enrollment Model Task Force. Candi and her husband, Peter Tarczy-Hornoch, have been steadfast supporters of FASPS for several years. 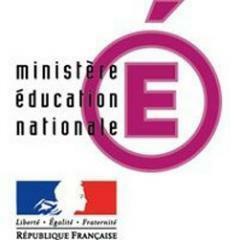 Peter attended the French American International School in San Francisco and was a prior FASPS Board member. Their two daughters attended FASPS YPK through 8th grade, and now attend The Bush School. As a family they enjoy travel, bicycling, and cross-country skiing. As a Head of School with many years of experience in international educational settings, Eric has managed bilingual schools in Cape Verde Islands, Turkey, and the US. Prior to joining FASPS in August 2010, Eric led the Austin International School for six years, where he transformed it from a start-up school into a well-regarded institution. During his tenure there, he laid all of the groundwork necessary for the school to purchase its now permanent facilities. 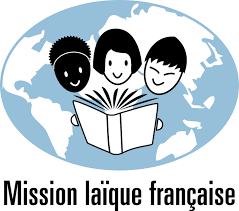 Under his leadership here at FASPS, the School continues to define itself as the leading French American educational institution in the greater Seattle metropolitan area. Eric lives in Remond with his wife, Joao, who is Portuguese, and his two daughters, Emma and Julie, who were both born in Turkey. Joan Beauregard has been a Head of School for 22 years and presently serves as Head of Hamlin Robinson School. From 1981 to 2005 Joan worked at St Thomas School in Medina, WA as a teacher, Associate Head of School, and for 13 years as Head of School. After retiring from St Thomas School she served as Interim Head of School for several schools; The Oaks School in Hollywood, CA, and local Giddens School and The Little School. 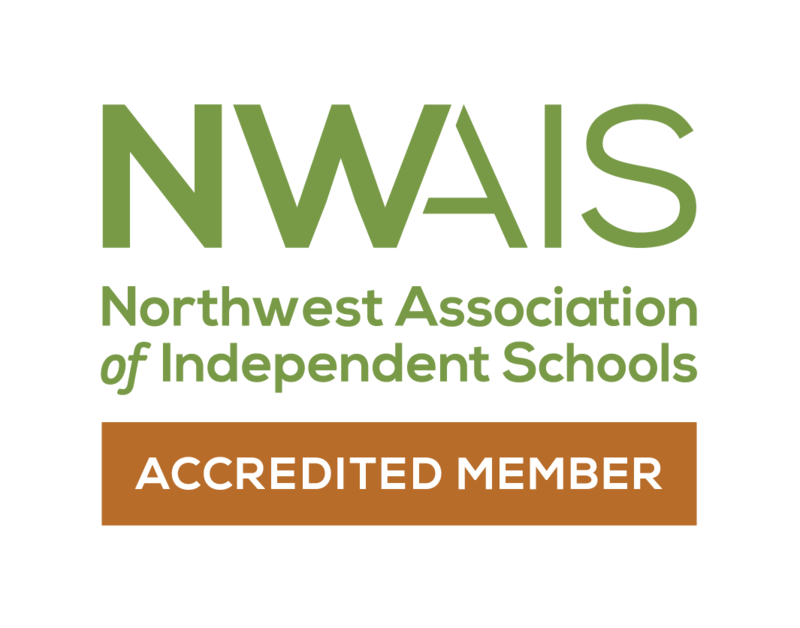 Joan has been very active in the PNAIS (Pacific Northwest of Independent Schools) now known as NWAIS having served on many committees and over a dozen accreditation teams. In addition, she served on the Board of Governors and was the PNAIS/NWAIS president from 2003 – 2005. 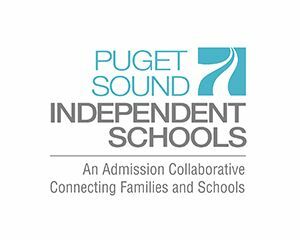 Joan also served as president of WFIS (Washington Federation of Independent Schools) and as a trustee on several boards of independent schools in Seattle. Joan is a member in NAPSG (National Association Principals of Schools for Girls) and CDSHA (Country Day School Headmasters Association). Presently Joan serves as a trustee on the Seattle Girls School board and as a trustee on the French American School of Puget Sound board. Joan first joined the FASPS board in 2002. Traveling nationally and internationally with friends and Jim Woeppel, her husband of 40 years, her college sweetheart, is a priority leisure activity. Additionally, she enjoys reading, going to movies, and walking with friends. Gérard is a Haitian American parent with two children at the school. In 2007, Gérard moved to the Seattle area with his family to join Microsoft, where he now serves as IT Audit Director responsible for ensuring the planning and execution of a wide variety of audits. Gérard was born in Haiti and moved to New York in the mid 1990s to pursue his studies and career after graduating from the State University of Haiti. He also holds a B.B.A. in Computer Information Systems and an MBA in Finance & Investment from the City University of New York (CUNY) Baruch College. Gérard has extensive experience in IT Governance, Compliance and Risk (GRC), information security, and audit management. He previously worked as IT consultant and project manager for various firms on Wall Street and as an Technology Engineer for Pearson, the publishing powerhouse in New Jersey. Gérard and his wife Anne Pickering Morisseau are active and longstanding supporters of the school. In his spare time, Gérard enjoys traveling, watching European football, playing basketball, and following US and Haitian politics. Christiane was born and raised in Germany. After graduating from high school in Germany she commenced her undergraduate studies at Dartmouth College, followed by her graduate work in architecture at MIT. Since 1997 she has made her home and career in Seattle both in architecture and interior design. She founded her interior architecture firm, Lair Design, in 2009. In 2004 Christiane was the project architect for the first phase of the French American School campus, designing the site, building, playground, and interiors and seeing through on all aspects of the complex permitting process with the City of Mercer Island. Over the years she has continued to be involved with the building issues of our school. Christiane's two children, Anika and Anderson, are FASPS students and alumni. Her oldest, Anika, graduated from FASPS in 2013 and attends Lakeside High School. Gérard is a native Parisian who moved to Seattle in 1987 when he joined Microsoft, where he worked until 2015. He served in a variety of capacities for the company, from global development to engineering and business functions. Gérard is an avid cook and a connoisseur of fine wines. He lives in Seattle on Queen Anne Hill with his wife, Pamela, and daughter, Elena, a FASPS alumna.